Today is Tuesday, and that means its Reveal Day over at Sassy Lil Sketches! Have you gone to see the new sketch? Well, I will save you a couple of clicks and show you! I love this sketch! So versitile, so graphic! I have started a new layout with this sketch & cannot wait to show it to you! Did you know you can use this sketch and play along to win some awesome scrapy goodness? Oh YES you can!! And you should definately play along! Here are the 'short' version of the details: ﻿Layouts must be uploaded below by September 5th, 11:59 P.M. EST to be eligible for the August random prize drawing. The sponser for this sketch is Apron Strings. You should totally go check them out!! On the homefront, today has been a crazy busy day. Met with a new client that is out of town - going to get ﻿to decorate her living room, kitchen, dining room and small powder bath. Fun stuff! Of course, the meeting was time consuming, but totally loved getting to own the homeowner! Alex and I are also getting ready for Sturgis - we are taking our Harley Davidson motorcycle on a 14 hour teck to Sturgis, SD. We are leaving on Sat, and it will take two days to get there, be there for the week, then two days to get home. There is so much to pack, plan and think about. It's overwhelming at times! I know it will all work out, but for now, I am in a semi-panic attack. I promised a layout yesterday, and I am not going to let you down! 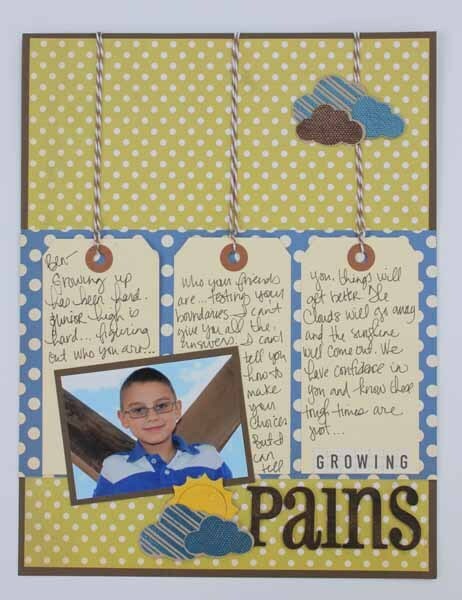 I made this layout as a letter to my oldest son, Ben. 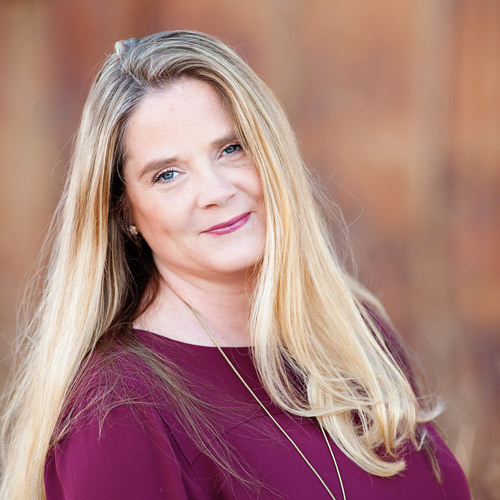 It is hard being a preteen, and I just felt like he needed (as well as I needed!) reassurance that we will get through the hard times. 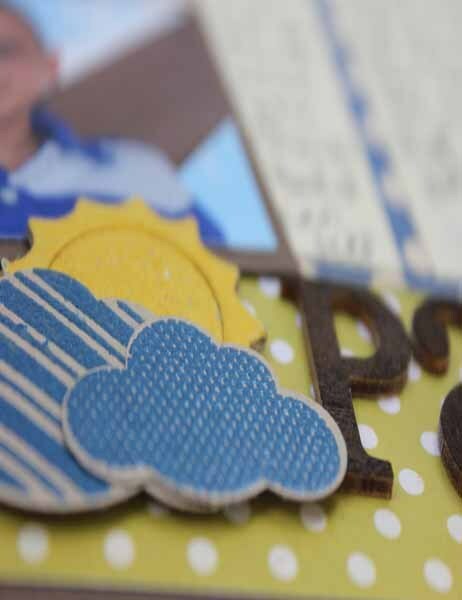 For the clouds, I embossed them using my AC embossing powders and then cut them out with a cloud punch. Super quick & super cut. The sun is a chipboard piece from Maya Road that was painted then embossed. Love. Love. Love. The papers are from a kit from Studio Calico. I love this page. I think it is all to easy to just scrap the good things in life & kinda ignore the daily trials. Well, having a teenage boy is hard. But we are figuring it all out as well & I felt that needed to be documented. Have a great day & thanks so much for stopping by! 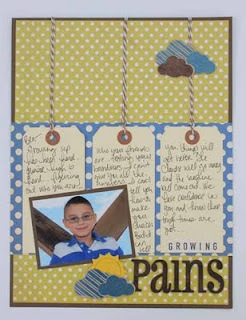 Tomorrow I have a layout to share that will be over on the Paper Issues Blog.